The Munich Center for Technology in Society (MCTS) is an Integrative Research Center at the Technical University of Munich (TUM). As one of the most prominent centers for Science and Technology Studies (STS) in Germany, it is dedicated to understanding and reflexively shaping the multiple interactions between science, technology and society. Mailing list for events at MCTS: Sign up here! Whether investigating social robotics, urban mobility, or renewables – our research is empirical, and we base our teaching, outreach, and consultation on empirical research. 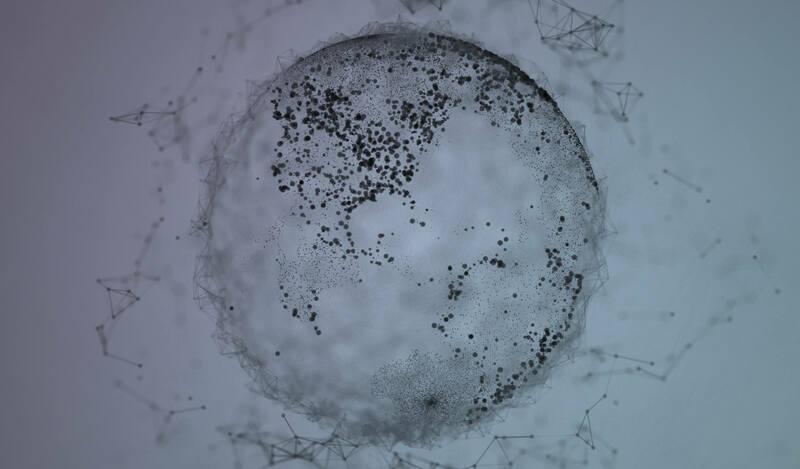 Whether exploring biotechnology, social media, or nanomaterials – we take an interdisciplinary approach. Based on empirical research, our teaching addresses the opportunities and problems of interdisciplinary research, publishing and communication.  Whether looking at sustainable water management, self-driving vehicles, or the consequences of controversial technical expertise – we explore each topic with regard to two questions: What are the potential positive or negative consequences of creating this new knowledge or developing this new technology? Whether the topic is citizen science, social neuroscience, or information technologies – we develop custom-made strategies to bring our research to the public, as well as to policymakers and business stakeholders. We also offer research-based consulting.